If the purchaser cannot immediately rule out the possibility that the transaction requires prior authorisation, he must apply to the appropriate authority in order to seek appropriate authorisation or a declaration that no authorisation is required. 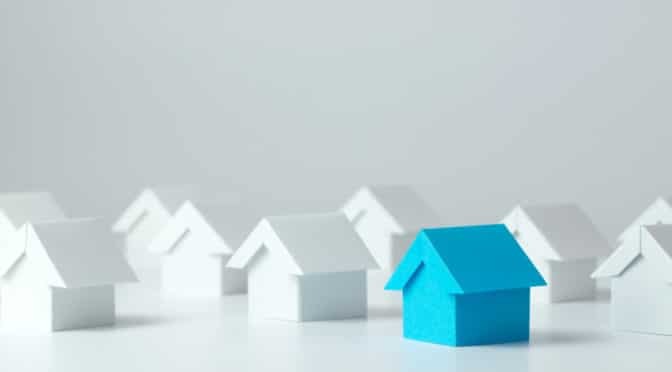 The cantonal authority within whose jurisdiction the real estate or the portion of real estate where the highest value is located is responsible for establishing whether or not prior authorisation is required. In Geneva, the competent authority is the Department of Security and Employment. Please ask us if you need more information about competent authorities in other Swiss cantons. If the Land Registry, the Commercial Registry Office or the Auctioneers’ Office, depending on which particular body is seized in an individual situation, cannot immediately rule out the possibility of a transaction requiring prior authorisation, they refer the buyer to the authorising body to which he will have to apply for a declaration that no such authorisation is required or for the granting of an authorisation, generally within 30 days, or within 10 days if the acquisition is made through an auction. The decision of the authorising body can be challenged. Therefore, such a decision is legally valid only if no appeal has been made within 30 days after its notification. Once the authorisation is granted and is fully valid, it lapses if the real estate is not purchased within three years. Extensions to this period can be required, before this time limit expires, but only in exceptional cases. A transaction requiring authorisation is invalid until legal authorisation has been obtained, although the contractual partners are still bound by the undertaking. The transaction becomes null and void with the refusal or the revocation of an authorisation or with the rejection of the Land Register entry. An authorisation can be revoked if the conditions for obtaining it are not complied with, despite a reminder, or if the authorisation has been obtained, for instance, under false pretences with incorrect information. In the event of nullity, promised performances cannot be claimed but performances received can, within one year. If parties do not act on their own, the cantonal competent authority can initiate proceedings to restore the original situation or for forced disposal of the real estate. The Federal Act also include criminal provisions that aim to punish the circumvention of authorisation requirements or the provision of incorrect or incomplete information in establishing the need for authorisation or in the granting of authorisation in respect of the appropriate authority.